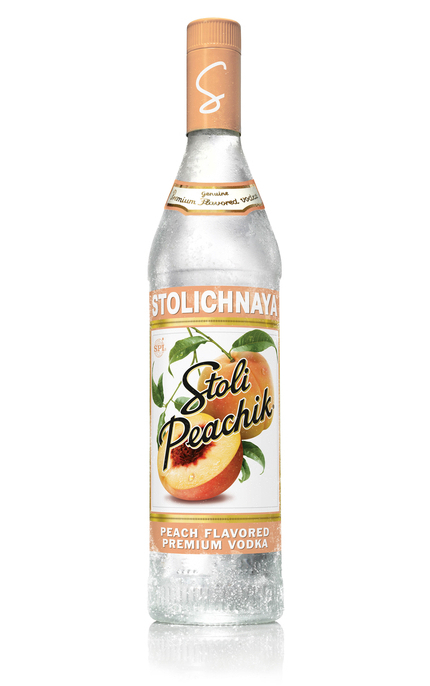 Part of Stolichnaya’s ‘classic’ range of flavours, Stoli Peachik is flavoured with natural peach flavours and essence. Fresh ripe succulent peach and peach conserve. 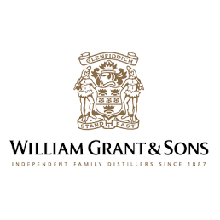 Delicate ripe peach competes with cracked black pepper alcohol spice. Lingering peach and cracked black pepper.